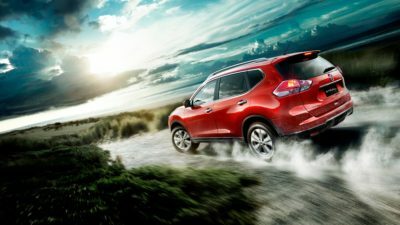 NISSAN X-TRAIL. 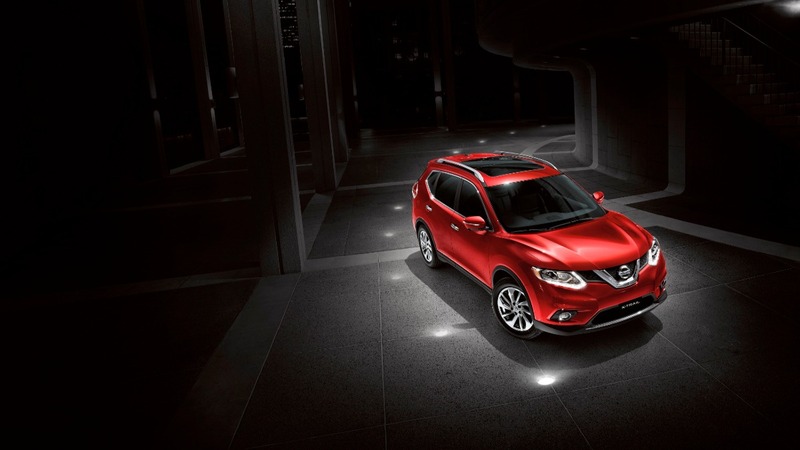 WORLD'S BEST-SELLING SUV. 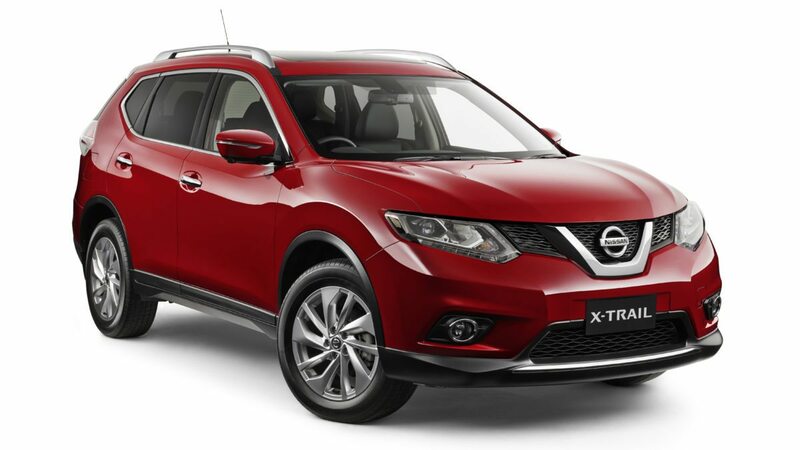 Built to tackle the terrain of everyday life, the all new Nissan X-TRAIL is the ultimate family SUV. This spacious SUV redefines the ideals of the perfect family car. 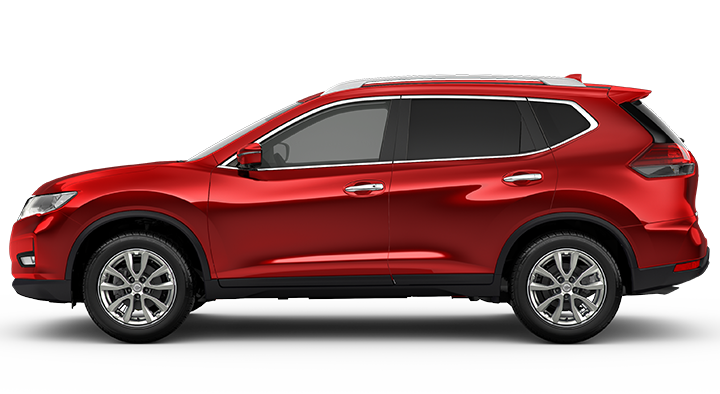 Wherever you are going, carrying kids or cargo, you can rest assured the new X-TRAIL’s Intelligent Mobility technologies will help get you there safely. 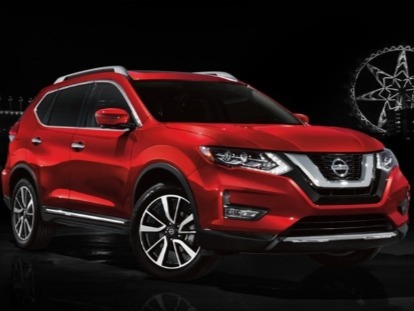 In addition to the new equipment and Nissan’s Intelligent Mobility Technology, the new Nissan X-TRAIL boasts stand-out enhancements to its exterior and interior styling, and with the addition of a new 2.0-litre turbo engine it’s ready for any adventure. Open yourself up to a bigger, bolder world, in the all new sophisticated Nissan X-TRAIL. 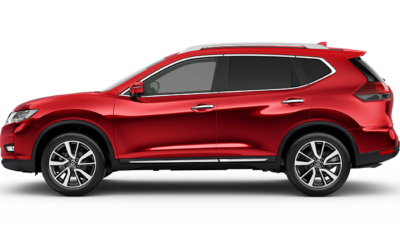 Not only does this tough SUV provide consistent capability, the all new X-TRAIL brings a fresh, sophisticated look to the Nissan brand. The enlarged Nissan “V-motion” grille, upgraded headlights with signature daytime running lights, and new 19-inch alloy wheels come together to make this the most stylish Nissan X-TRAIL yet. 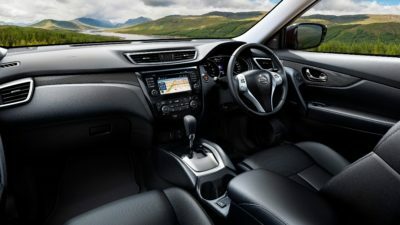 Regardless of your lifestyle, the all new X-TRAIL’s interior hits the mark in quality, comfort and space. 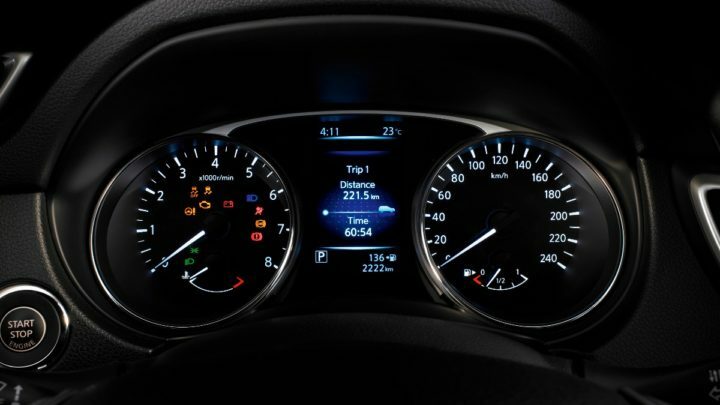 The cleverly designed interior ensures optimum comfort not only for the driver, but the passengers too. The impressive versatility of the rear seats let you slide the seat back for more leg room, or open the boot space up to a whopping 945L. 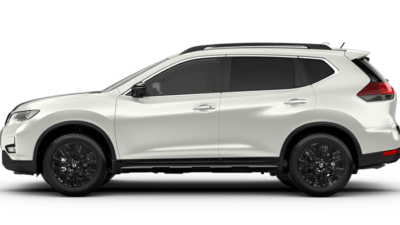 With a range of 4-cylinder engines paired to a clever Xtronic Continuously Variable Transmission, the all new X-TRAIL assures exceptional fuel economy, and an amazingly smooth power delivery. The all new X-TRAIL has the option to include Intelligent 4×4 Hill Decent Controls to ensure you can tackle tight turns, and even snow or rain. 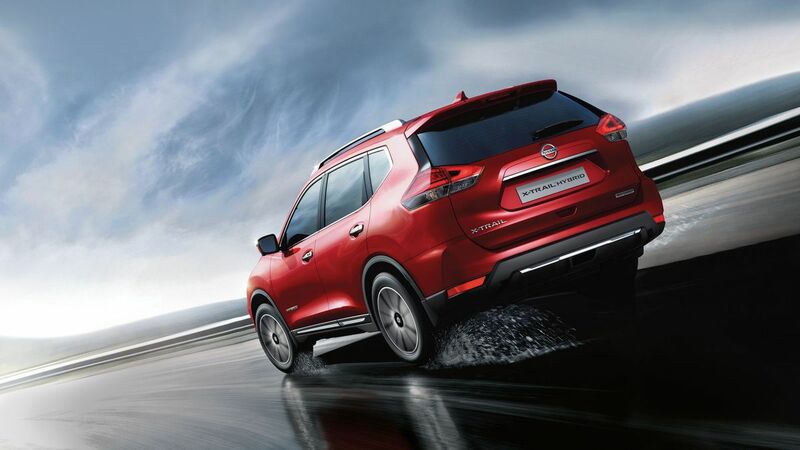 On top of a range of advanced safety features, the X-TRAIL offers a suite of Nissan Intelligent Mobility technologies to help you drive with a new kind of confidence. 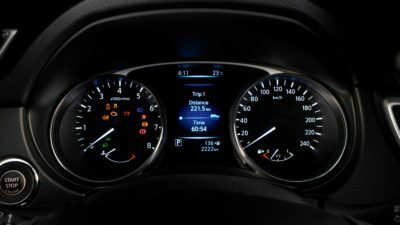 Upgrade to include features such as Intelligent Emergency Braking with pedestrian detection, Blind Spot warnings, Rear Cross Traffic Alert, Intelligent Cruise Control and even Moving Object Detection. 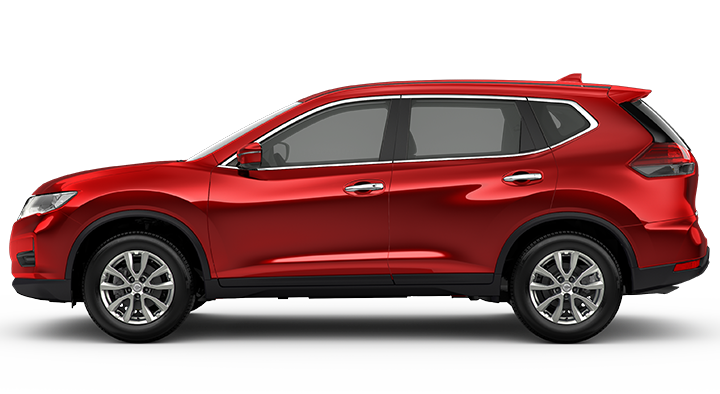 With Nissan Intelligent keyless entry, push button start, wide 7″ touch screen with satellite navigation available, hands free Bluetooth phone and audio streaming; the all new X-TRAIL’s Advanced Driver Assist features work to minimize time looking away from the adventure ahead.